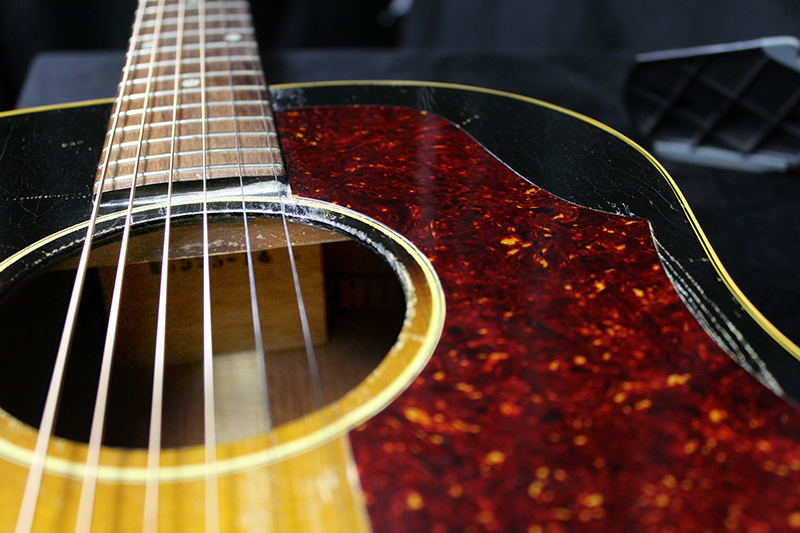 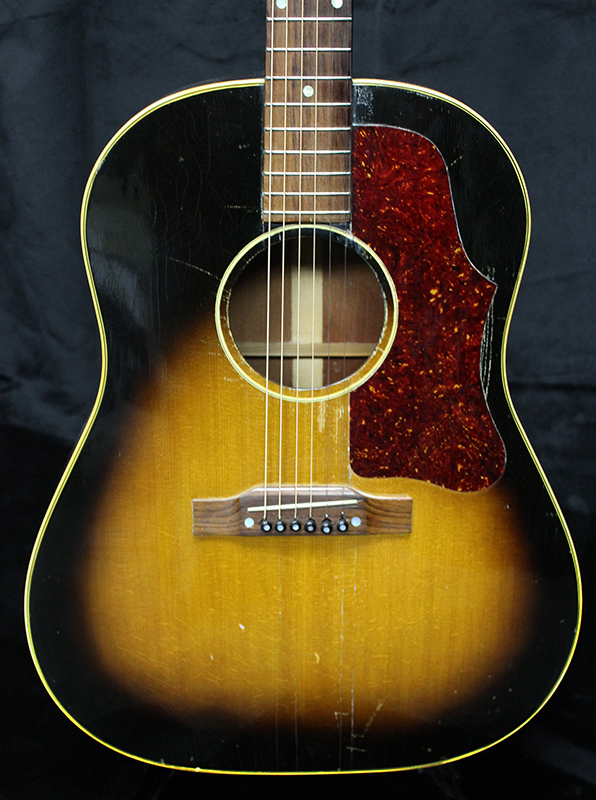 Cool vintage tones ooze out of this guitar with big warm bottom end and an open sounding top end that breathes easily. 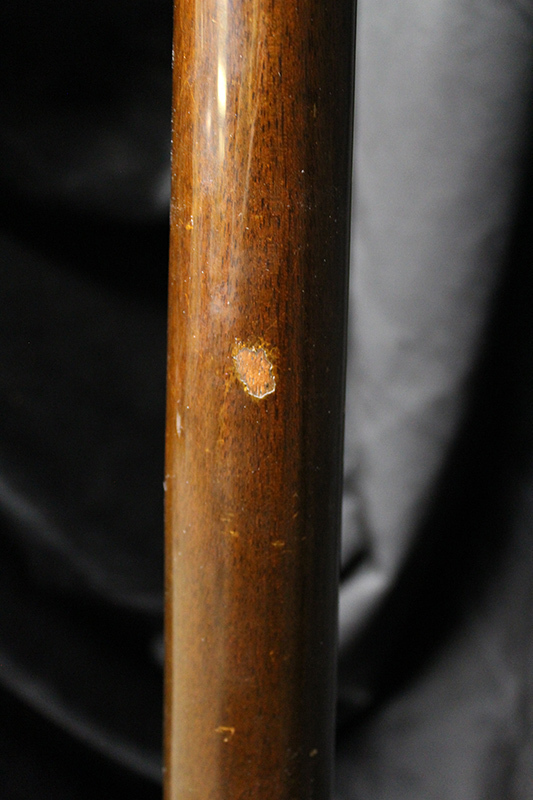 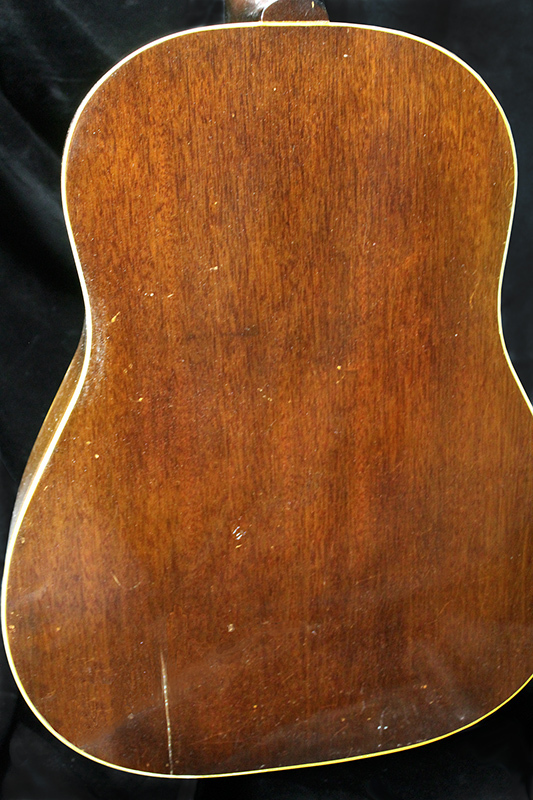 Playability is excellent with perfect frets (redone by our luthiers), Typical of the age of this guitar there is a few cracks that have been repaired and have been stable for the last 5 years while in the collector’s hands. 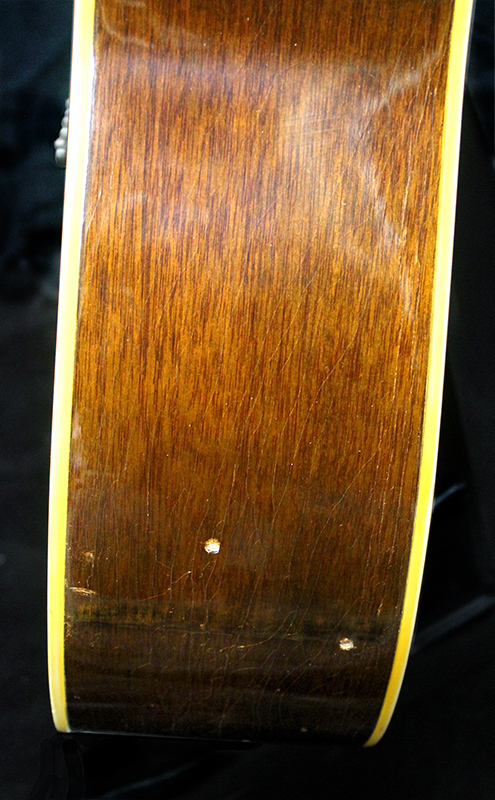 The neck has a finish blemish probably from a rubber coated stand, tuners are original and work well. 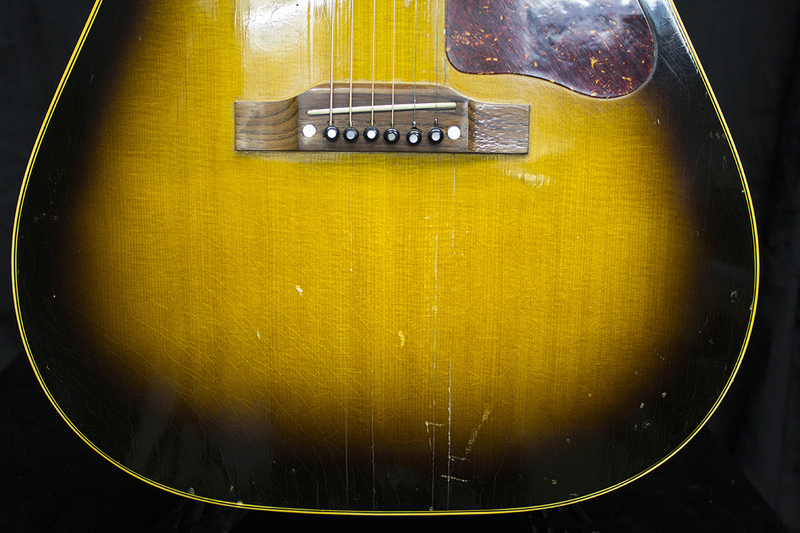 If you’re looking for a great player for the studio, home or on stage this guitar represents some of the best times at Gibson!